If you’re a business that sells something, you will want to showcase your sales performance really effectively. In this video tutorial, I work through many different techniques that you can throw together within Power BI to extract really high quality insight. I go through the data model in a bit of detail. I also run through DAX calculations, and finally I spend a lot of time going over how you can visualize things in a really effective way. It’s a major oversight in a lot of Power BI reports that I see. You really have to figure out ways to display your information effectively. 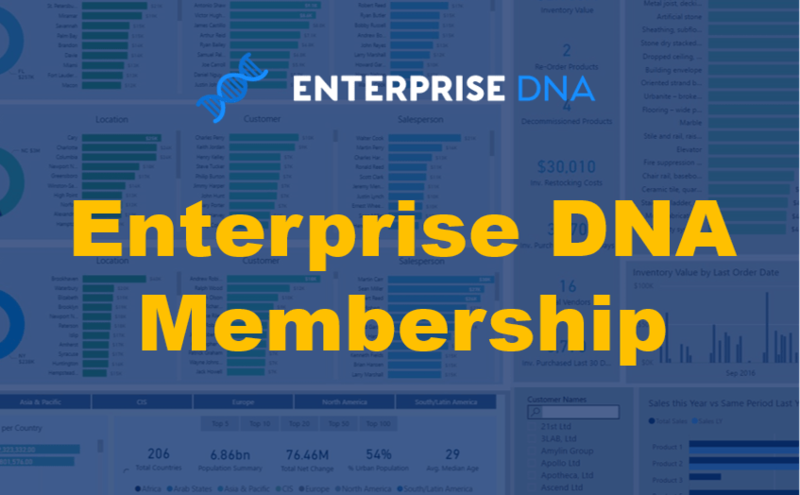 It’s not just about organizing a good data model or just writing fancy DAX formulas – it’s about combining those two things with really high quality visualizations. The combination in Power BI is what makes it so powerful. 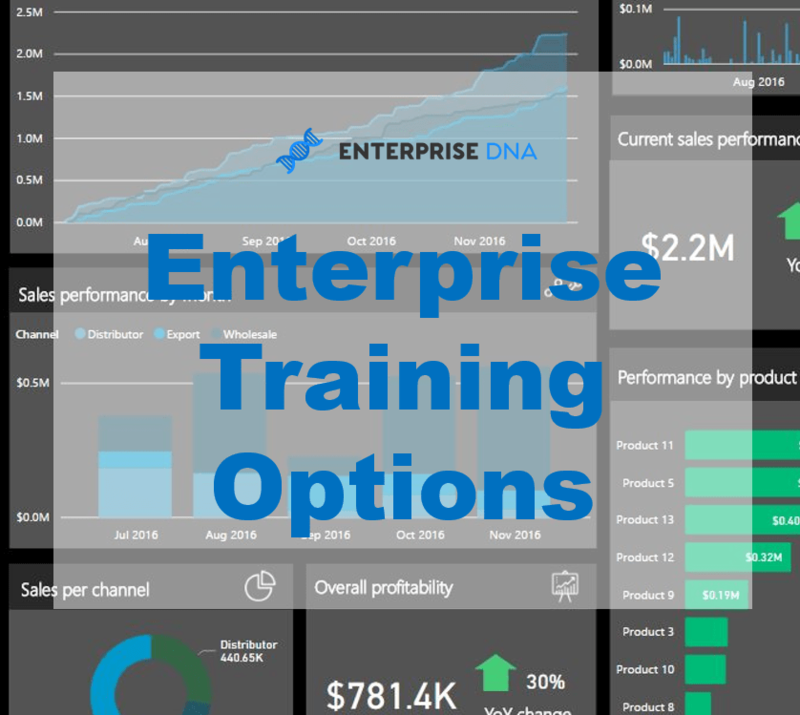 In the Dashboarding & Data Visualization Intensive course at Enterprise DNA Online, I cover end to end Power BI reports and development. This is where I really showcase from a blank canvas how you can create some effective report designs and visualizations that will make consumers go “Wow”. But getting back to this particular tutorial, here I run through some quite simple techniques around how you can improve your visualizations and the insights that you’re displaying. 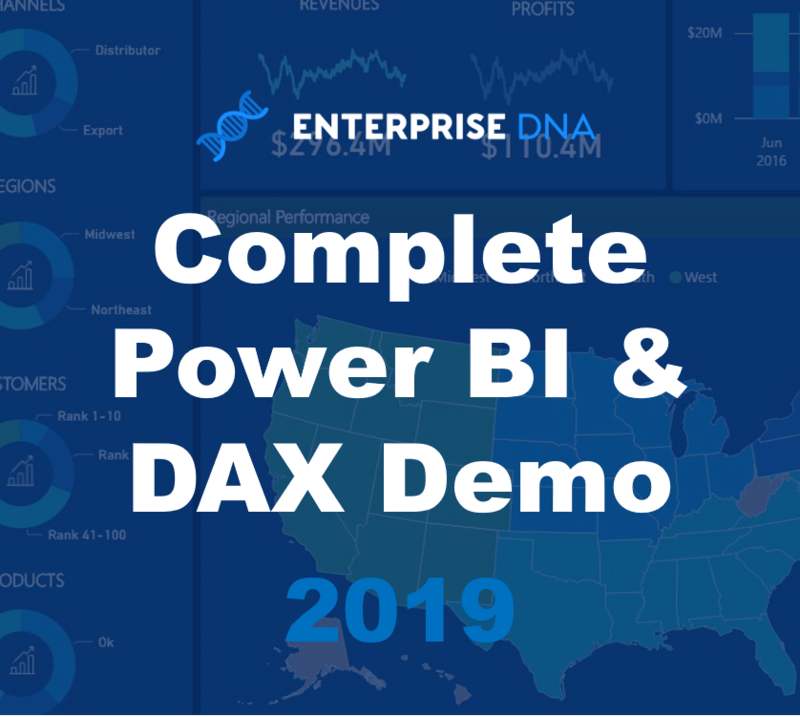 If you can combine all of these different aspects of developing high quality Power BI reports, then the insights that you can discover is just phenomenal. It’s just so amazing how quickly you can drill into any aspect of your data when it’s set up well. You’ll be able to understand why you’re receiving certain results and gain a much greater understanding on what is actually happening in your organization with your sales, who’s making your sales, who you’re making your sales to, and where you’re making your sales. 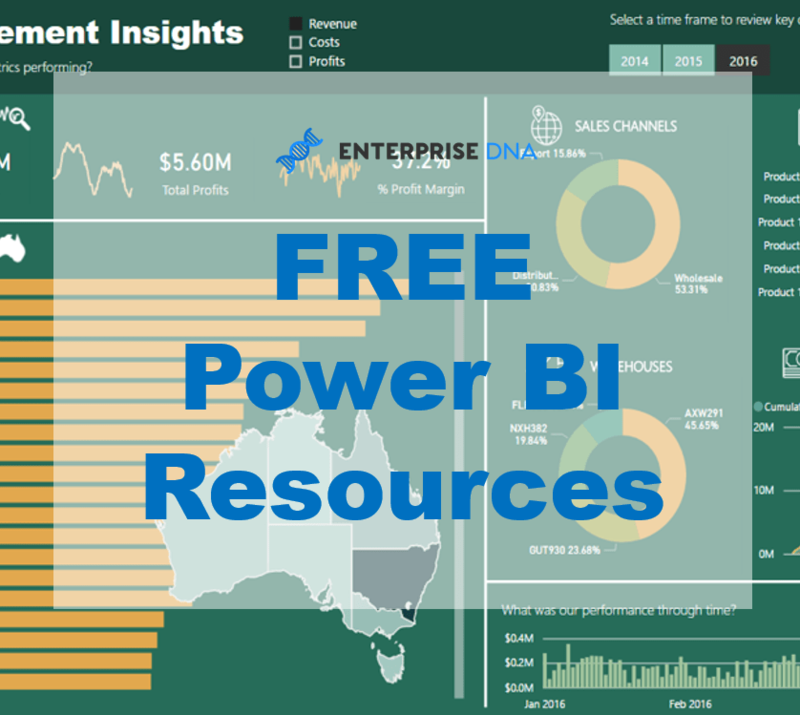 All of this information sits at your fingertips once you can implement these great techniques inside of Power BI.